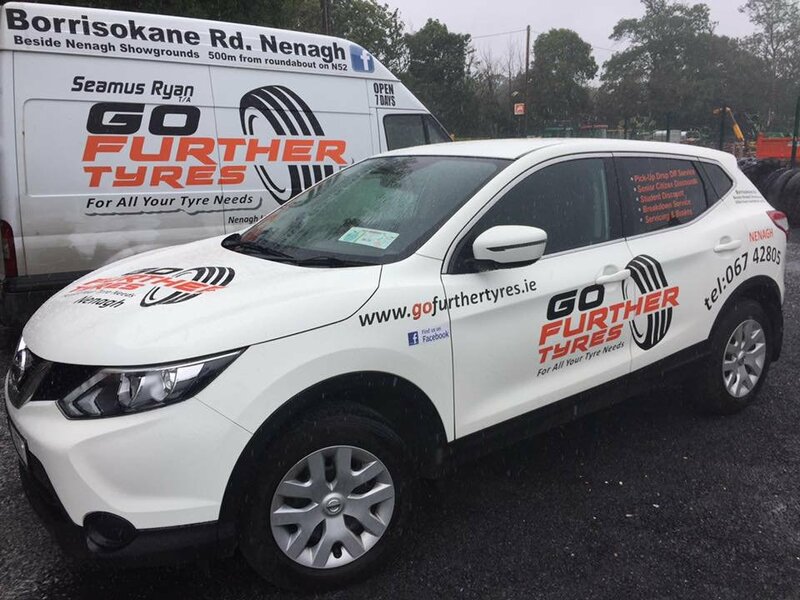 Email Go Further Tyres Nenagh Ltd.
About Go Further Tyres Nenagh Ltd. 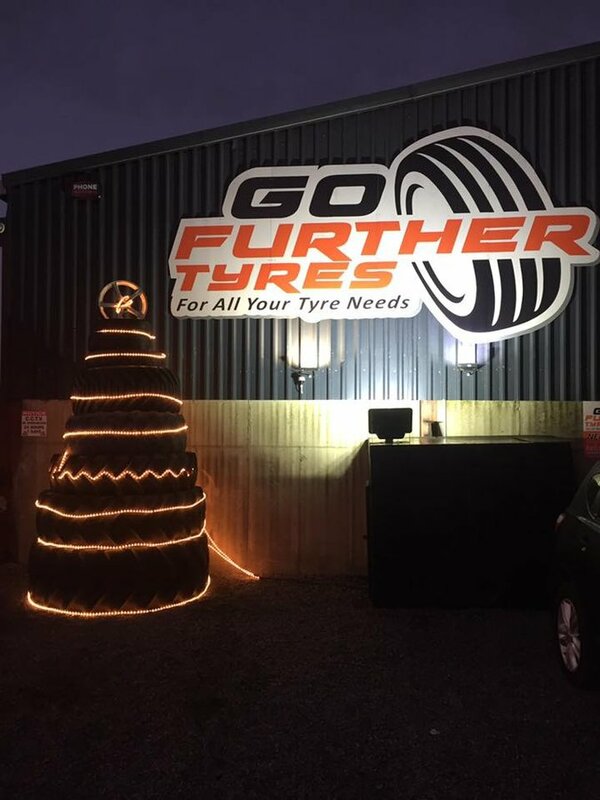 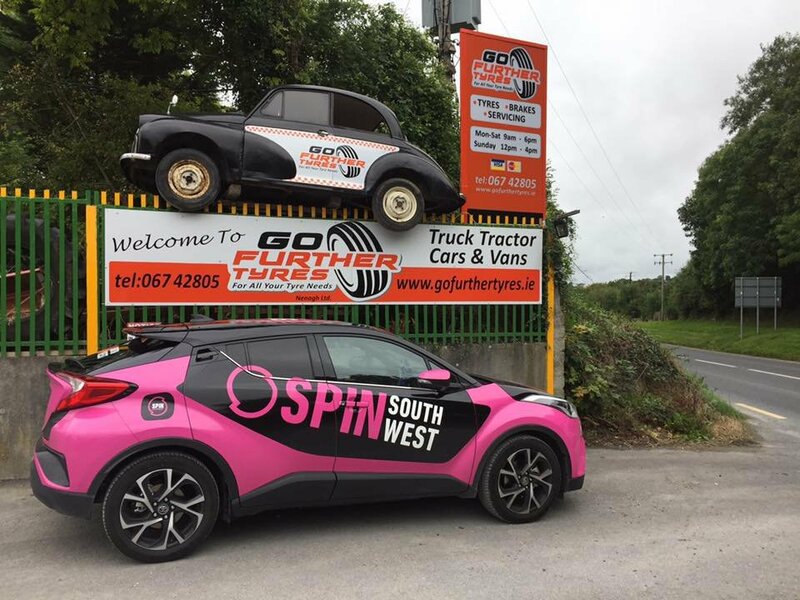 Here at Go Further Tyres Nenagh we are a family run business and a local tyre supply and fitting centre serving located in Nenagh. 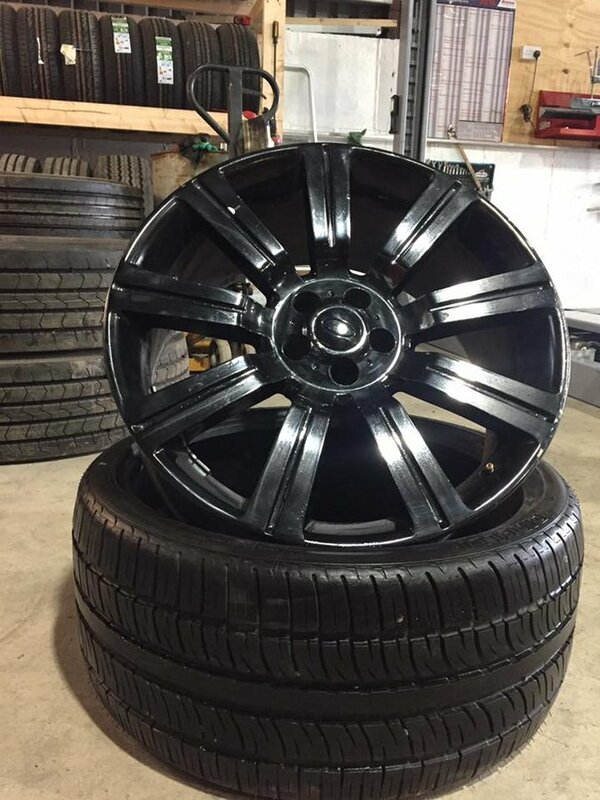 Offering personal service and local knowledge along with an excellent range of tyres to suit all pockets and vehicles. 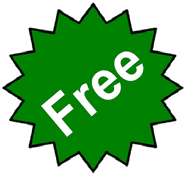 We offer a professional tyre fitting service that’s fantastic value for money; we will not be beaten on prices, the price you are quoted is the price you pay with no hidden extras or conditions. 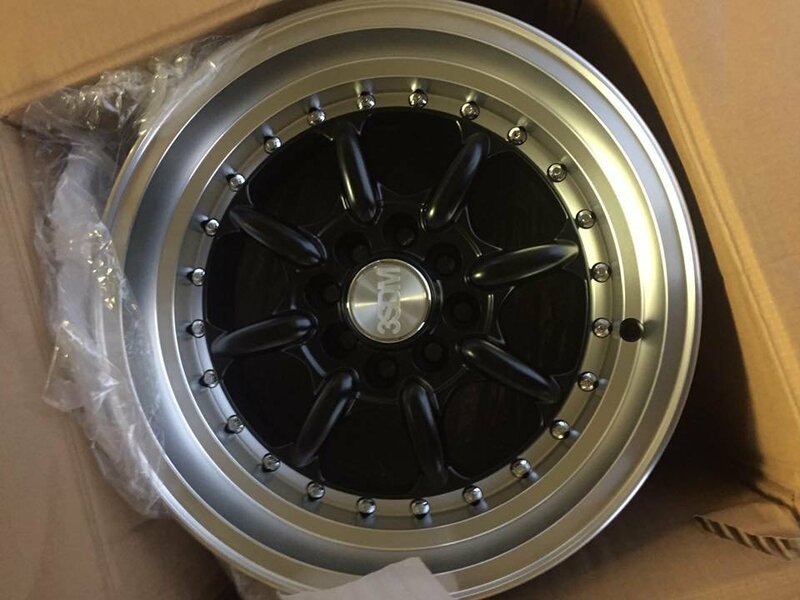 We offer Car Tyres, Almost New Tyres and Commercial Tyres to suit every budget. 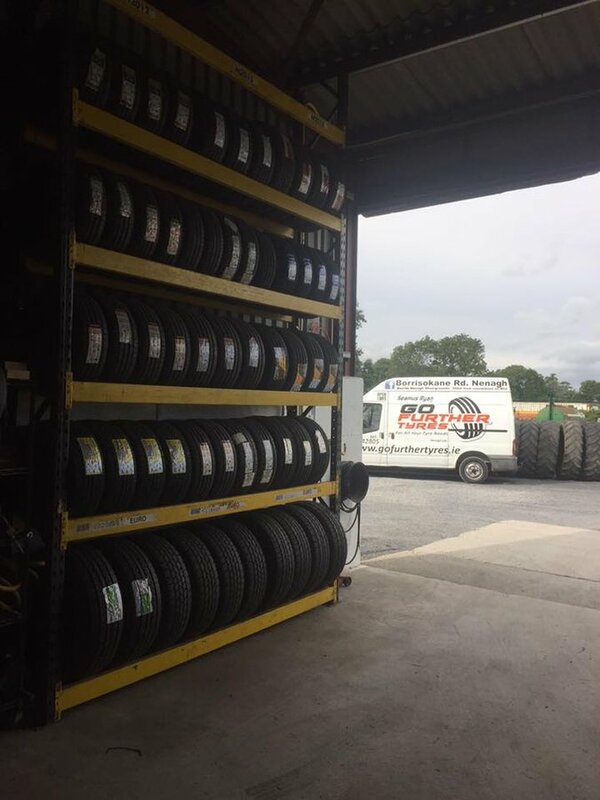 We hold an extensive stock of Tyres in all price bands. 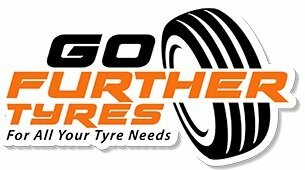 We offer a super value choice range, for the price conscious driver or European made budget tyres of choice. 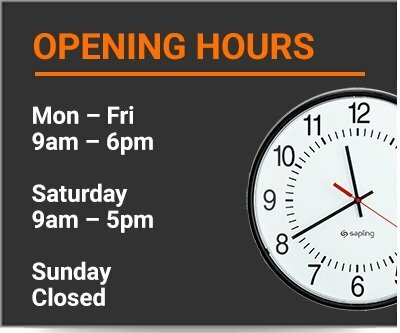 All the major premium brands, and a good selection of mid range tyres are either in stock or available from our suppliers usually next day. 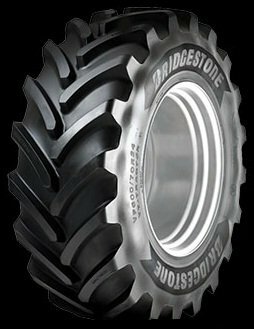 Tyres for Cars, tractors, Vans, Trucks and Jeeps to name just a few. 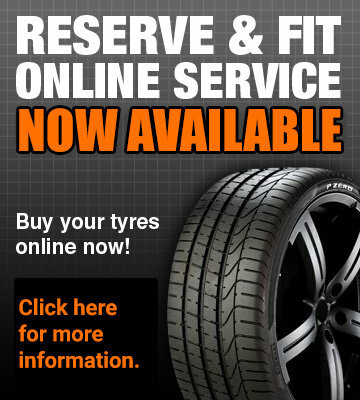 Try our online reserve and fit service, select your tyres and when you want to visit us, we’ll have them waiting for you!